Prevent the spread of bacteria in your workplace by having this hand sanitiser pump readily available. This Alcohol Hand Sanitiser from 2Work will effectively kill bacteria with a skin-friendly and effective bactericide called trichlosan. 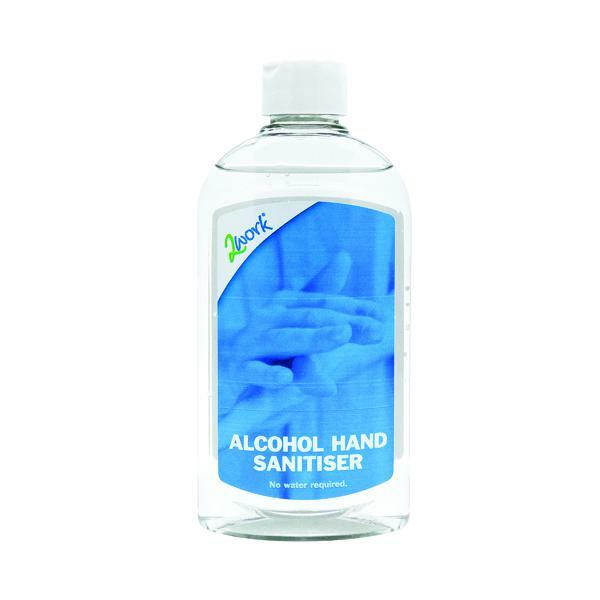 Ideal for use in workplaces with a high risk of contamination, such as healthcare and food environments, this antibacterial hand sanitiser requires no rinsing and dries quickly for use on the go.